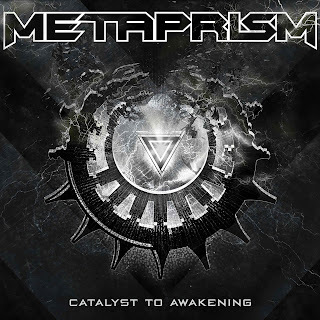 Metaprism Announces Album Details, Tour, and Video Release for "Unleash The Fire"
Metaprism have announced the details of their upcoming new album titled "Catalyst To Awakening". 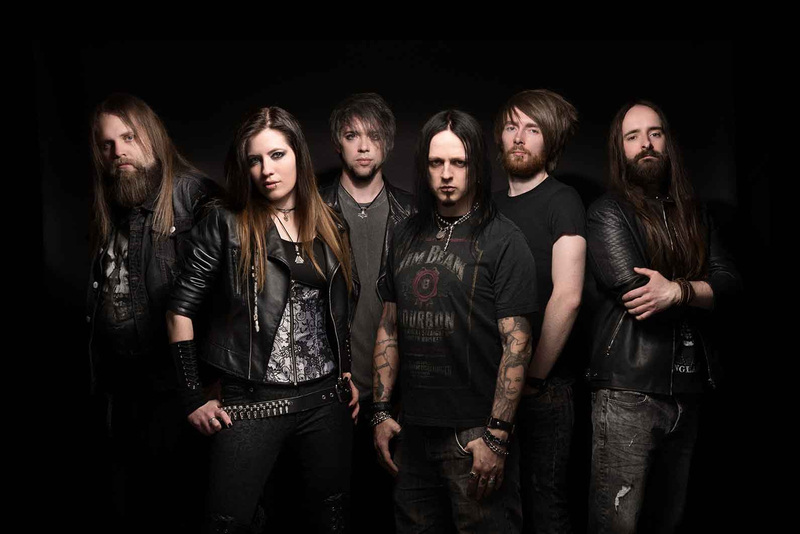 The album is mastered by Tony Lindgren (Dragonforce, Kreator, Angra, Enslaved, Pharrell Williams, Blondie, etc.) 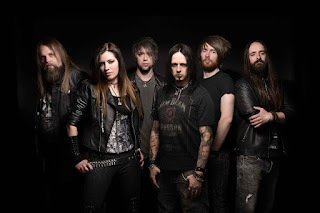 and contains guest appearances from Timo Somers [Delain] on the song "Anomalous II: Ghost of Asylum", and from Marco Pastorino [Temperance] & Chiara Tricarico [Teodasia] (former vocalist at Temperance) on the song "Incarcerate". Check out the album's artwork and tracklisting below with the expected release to be January 26, 2018! 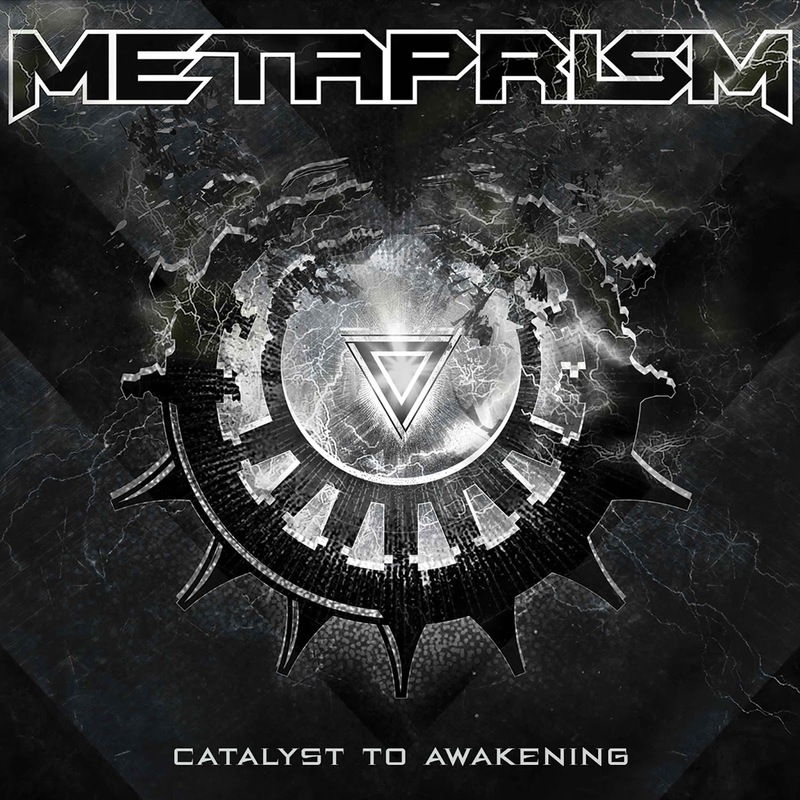 Be sure to check out a video for one of the tracks called "Unleash The Fire", off the new album "Catalyst To Awakening", right HERE.